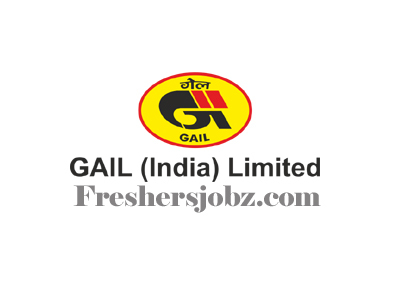 GAIL Notification 2018.GAIL (India) Limited, New Delhi has released a notification for the recruitment of Executive Trainees vacancies based on GATE-2019 score.Check the eligiblity and notification prior to apply for the positions. Name of the Post and Vacancies: . Qualification: Bachelor Degree in Engineering in Chemical/ Petrochemical/ Chemical Technology/ Petrochemical Technology with minimum 65% Marks. GATE-2019 score. Qualification: Bachelor Degree in Engineering in Instrumentation/ Instrumentation & Control/ Electronics & Instrumentation/ Electrical & Instrumentation/ Electronics/ Electrical & Electronics with minimum 65% Marks. GATE-2019 score. Upper Age Limit: 28 years as on 13.03.2019. Selection Process: Based on GATE-2019 score, Group Discussion, Personal Interview. 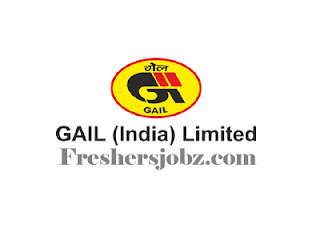 Last date for submission of online application in GAIL: 13.03.2019..